Buckle warranty - Las Vegas K9 Inc. This warranty only consists of the buckle itself! Please note that we do not pay for sewing! 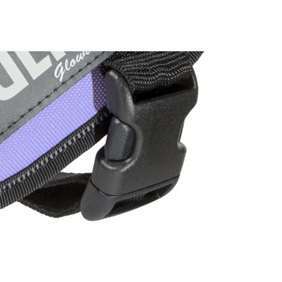 Please also note that we do not take the responsibility if the new buckle is sewn onto the harness incorrectly!